The US producer and guitarist is due to perform with Chic during a New Year's Eve concert in London. 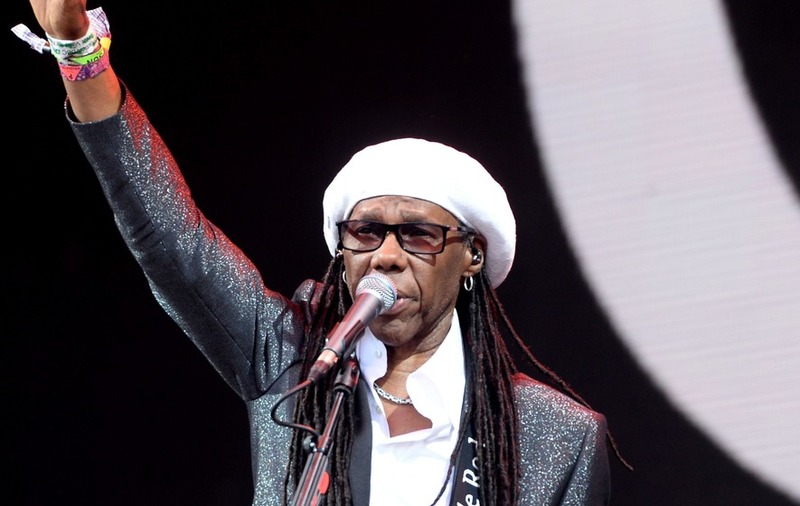 Chic’s Nile Rodgers has revealed a private cancer battle. The musician said his prognosis was “100% recovery” after undergoing surgery in the United States. A growth on his right kidney was found to be cancerous earlier this year. He wrote on his blog that it was “two different cancers within one mass” and doctors made the discovery during a visit to hospital to treat a case of E. Coli. Rodgers added: “I would have never believed that my body would be invaded by another cancer,” in reference to his battle with prostate cancer in 2010. “Unlike my reaction to my first Big-C diagnosis seven years ago, I was more relaxed, analytic and calm,” he wrote. Well we sure know that happens all the time on twitter. Thanks for the love. I feel great and we've got so much good vibe music and live shows coming it crazy. Topping 2017 is pretty hard but it's doable. He revealed he continued to tour across the globe after the initial diagnosis, including shows in South America, Dubai, Japan, London and New York. “Right after the (New York) show, I flew directly from Brooklyn, to Strong Memorial Hospital in Rochester, NY. He told fans they could “start dancing, singing and cheering now” after revealing the positive prognosis. Responding to wellwishers on Twitter following the revelation, Rodgers said: “Thanks for the love.